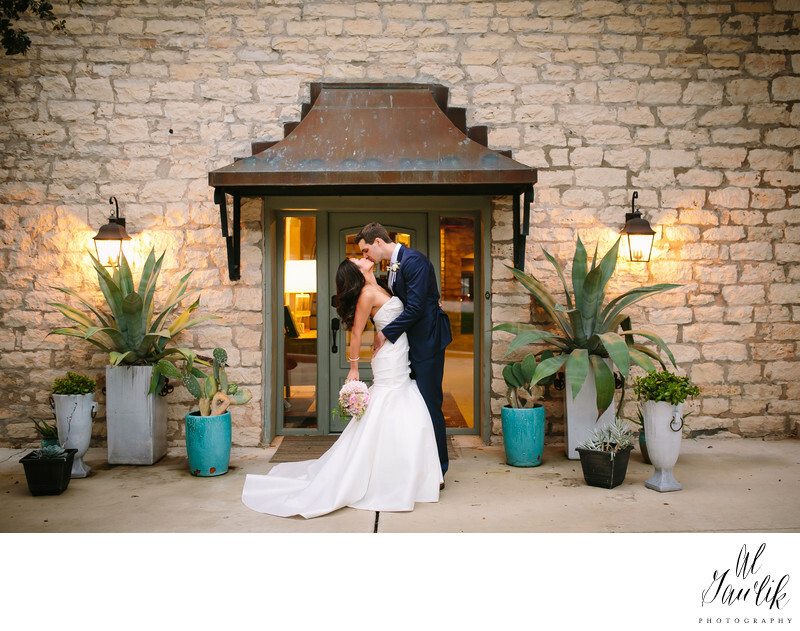 The Stonehouse Villa is a charming venue located in the Central Texas Hill Country. The town of Driftwood is a small, yet charming town that has maintained a close community presence through generations dating back to the 1850’s. Conveniently located only 10 miles from the outskirts of Austin Texas, it is a popular setting that attracts event planners and is especially suited to your outdoor wedding. The premise is spacious and operates as locale for up to 200 guests to enjoy an intimate yet comfortable atmosphere for family and friends to celebrate new beginnings. The property boasts a rural and rustic ambiance that complements a strong focus on interior design and modern indoor and outdoor facilities. The classic yet elegant limestone structures are perfect for family and group photos, and the dramatic geographical vistas of the Texas Hill Country are a perfect backdrop for timeless and romantic photography to preserve the memories of your special day. The historical structure itself in the scenic Hill Country is gorgeos while the inside boasts a modern decor with a hint of texture and history. Stonehouse Villa is a venue with a rich history and Texas Hill Country views. Located in Driftwood, Texas my home town.